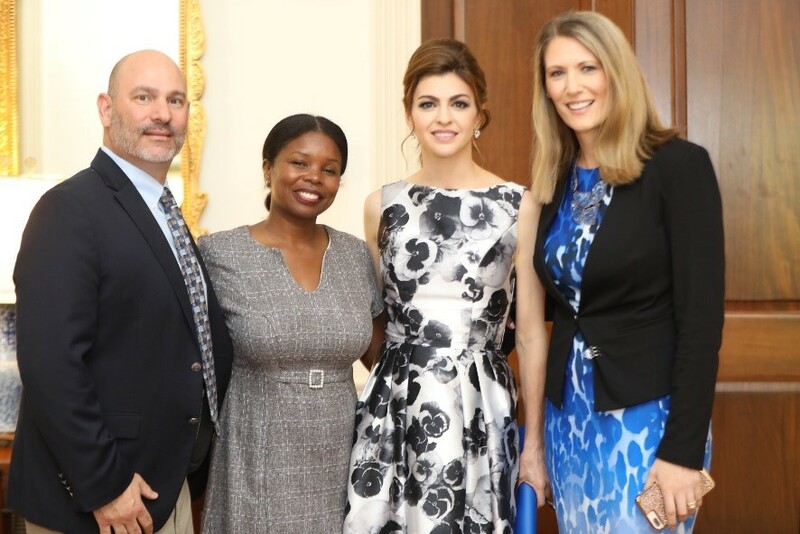 Tallahassee, Fla. – First Lady Casey DeSantis honored the 2019 Department of Juvenile Justice (DJJ) Youth Ambassadors yesterday at the Florida Governor’s Mansion in celebration of Youth Success Day. 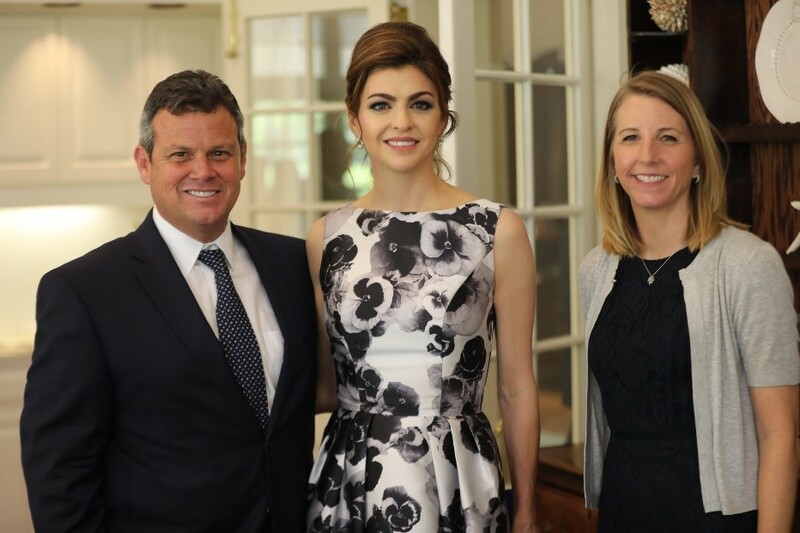 Joining the First Lady in honoring this year’s ambassadors were DJJ Secretary Simone Marstiller, DJJ leadership, community partners and members of both the Florida Juvenile Justice Foundation and Florida Juvenile Justice Association. DJJ Youth Ambassadors are youth in the state of Florida who have turned their lives around for the better after contact with the juvenile justice system or who have participated in prevention programs for children at risk of entering the system. 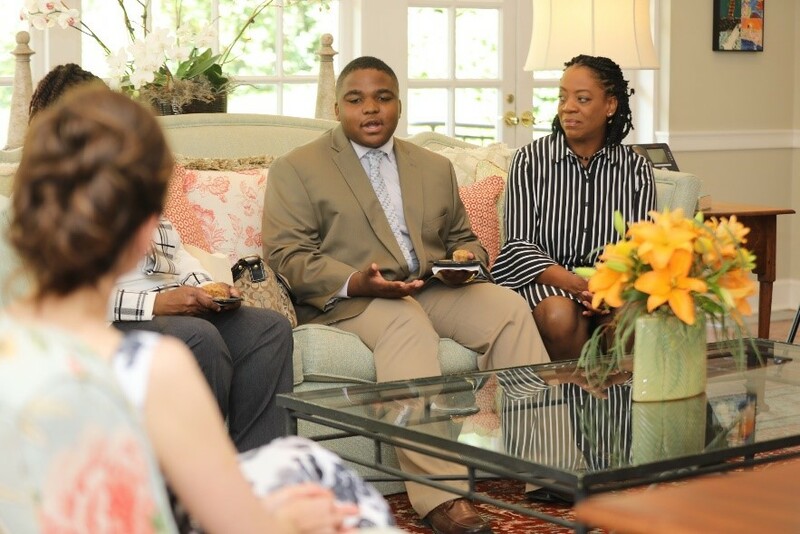 These ambassadors serve as role models for other at-risk kids throughout the state. The department solicits nominations for the Youth Ambassador Award from providers, community stakeholders and the public at large. Youth Ambassadors received a certificate and Youth Investment Award from the Florida Juvenile Justice Foundation, which is the direct support organization for DJJ. Savannah has faced challenges from a very young age and has been involved in both the foster care and delinquency systems. 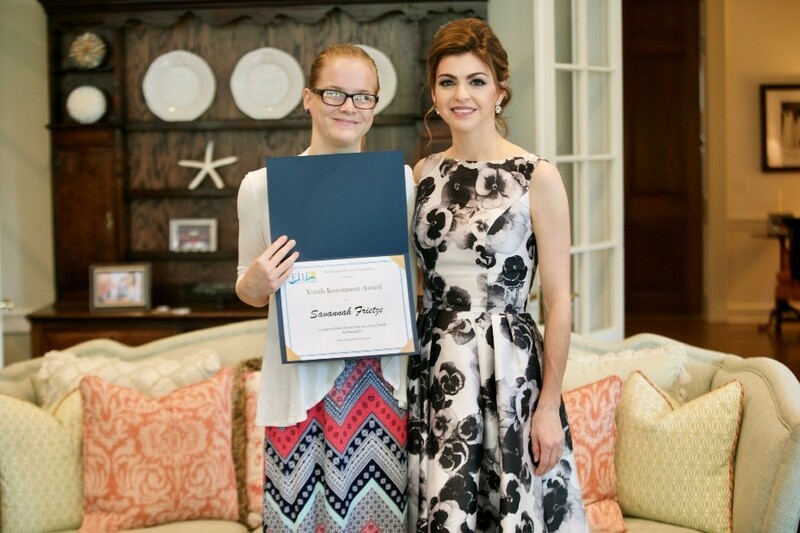 Savannah was committed to a juvenile residential commitment program and after successfully completing the program, she was placed on post-commitment probation. Since that time, she is living independently through the Children in Crisis Independent Living Program, excelling in her classes and is looking for part-time employment. Savannah has also met with a local Marine Corps recruiter to discuss enlistment after completing school. Rontarrious attends the AMIkids Gadsden’s after school program where he receives prevention services. 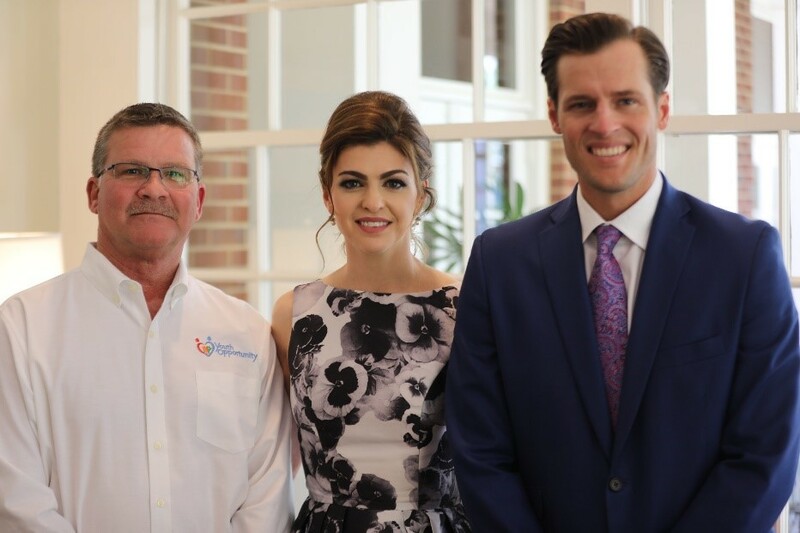 Rontarrious has faced difficult challenges in his life, particularly when it comes to his family, but success for Rontarrious means overcoming these adversities. While at AMI, Rontarrious has earned the rank of master sergeant, he is a member of Students Against Drunk Driving, and at AMIkids Winter Challenge in January, he was awarded the Hartwell Leadership Award for exhibiting exceptional leadership qualities. Rontarrious plans to attend Tallahassee Community College. Timmy has faced many challenges, including spending time in foster care due to a house fire that almost destroyed his family home. Even though the environment Timmy found himself in was at times difficult, he did not allow it to define who he was as a person. 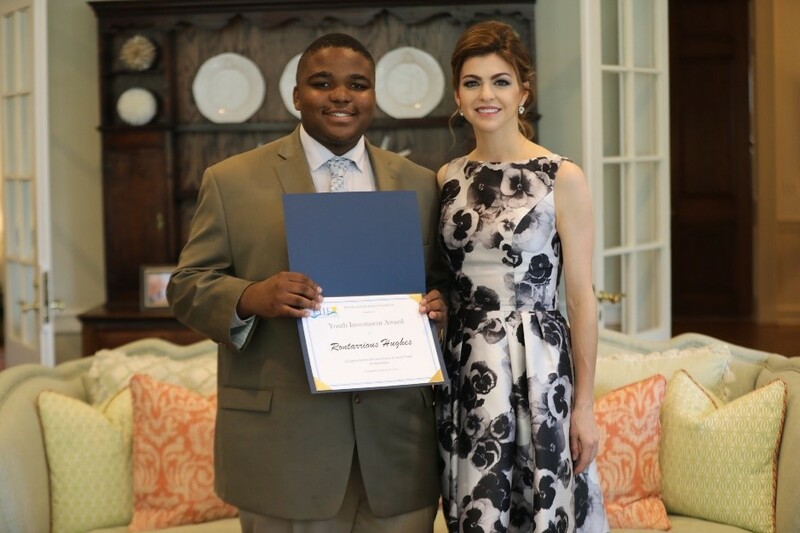 Timmy has experienced challenges that at times, but with the efforts of the local Boys & Girls Club and the Prodigy Cultural Arts Program, combined with self-will, he has become a hardworking, inspiring, and empowering young man. Today, Timmy is the leader of the “Improve Lacoochee Trilby” group that meets annually to discuss what can be done to progress the community he calls home.